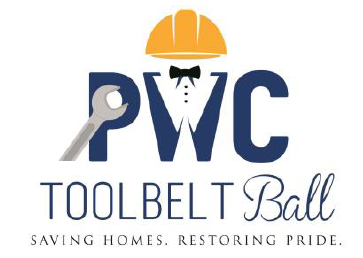 People Working Cooperatively is seeking local photographers to submit images that will be displayed at PWC’s 2019 ToolBelt Ball Gala on Saturday March 23, 2019. These pieces will be auctioned off at the event, with all proceeds benefitting PWC’s Modifications for Mobility Program. PWC’s mission is to provide home repairs and accessibility modifications for low-income, disabled and elderly homeowners, allowing them to navigate and live safely and more healthily in their own homes. To learn more about People Working Cooperatively, please visit PWChomerepairs.org. It is often assumed that if you own a home you can’t be poor. PWC knows this not to be true. For nearly 44 years, our skilled tradespeople and large corps of volunteers have been providing essential repair services for more than 5,000 of our low-income neighbors throughout the tri-state each year. PWC has identified these homeowners as the “Invisible Poor”.  The greater Cincinnati communities have such rich history and diversity. The Invisible Poor live in all our neighborhoods and their homes mean as much to them as yours does to you. It is often easy to see our differences rather than to focus on what we have in common. Our community binds us. The intent of this photography installation is to shine a light on the cultural uniqueness of our greater Cincinnati neighborhoods/communities and what “home” means to us. You are invited to submit up to 3 images that interpret the theme of home and building community. Twenty- Four selected artists will be given a $250 stipend towards printing and display preparation (framing, metal print or other display materials). Costs above $250 will be the artist’s responsibility, and will be considered in valuing the piece for auction. Wednesday, February 13th, 2019- Application deadline is 5:00 p.m.
Wednesday, February 20th, 2019- Participants informed of selection. Wednesday, March 13th , 2019- Display-ready pieces returned to PWC by 5pm. Stipends will only be awarded to pieces submitted by the deadline. Saturday, March 23rd ,2019- Completed projects displayed and auctioned at PWC’s ToolBelt Ball. The intent of this photography installation is to shine a light on the cultural uniqueness of our greater Cincinnati neighborhoods/communities and what “home” means to us. Successful submissions will align their pieces with the concepts of home and community. Images submitted must be original photographs. Artists interested in this project should email up to 3 images in .jpeg format with below information to: PWC.APlacetoCallHome@gmail.com. Large images can be sent to the same email address using a Google Drive link.  Please also submit a word document that contains: artist’s full name, mailing address, phone number, email address, and titles of images.  Submit a brief artist biography and artist statement explaining your work as it relates to the theme. All Submission Materials should be received by People Working Cooperatively by 5:00 p.m. on Wednesday February 13th, 2019. Please contact Kelsey Eilers at eilersk@pwchomerepairs.org or 513-482-5175 with questions or to make alternate plans to submit your images or to discuss a piece that exceeds the size limit. • $250 to be paid after the framed/display-ready photograph is submitted to PWC on time.